Lasact is currently not exhibited. 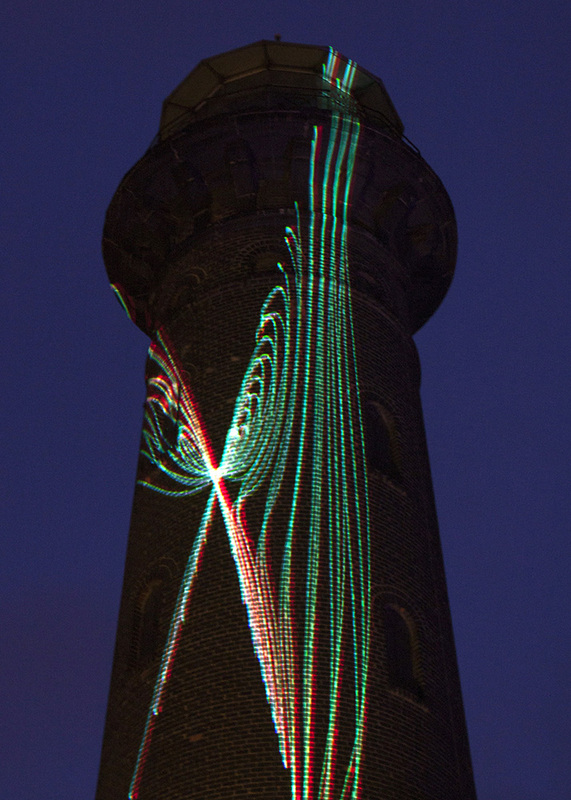 Lasact is a temporary, interactive light and sound installation. 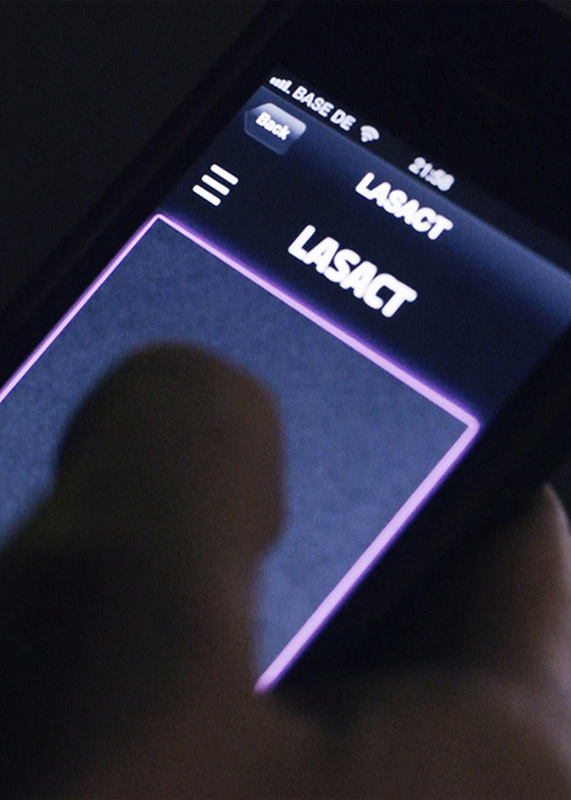 Visitors are able to modify the visual appearance and sound patterns of Lasact by using a web application for mobile devices. Chaotic and harmonious lines alternate while visitors are conjointly taking control of the installation. 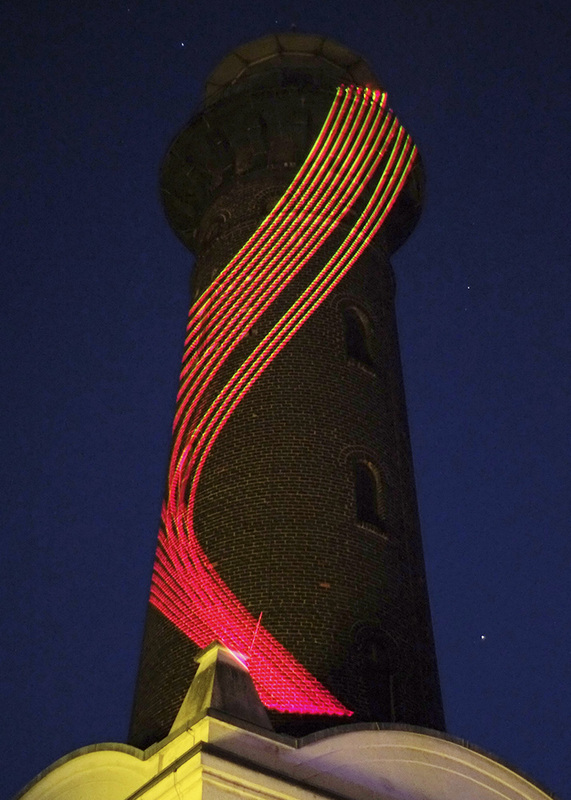 Lasact premiered at Platine 2013 – a festival for electronic media arts and alternative gaming in Cologne. More info on the artists.